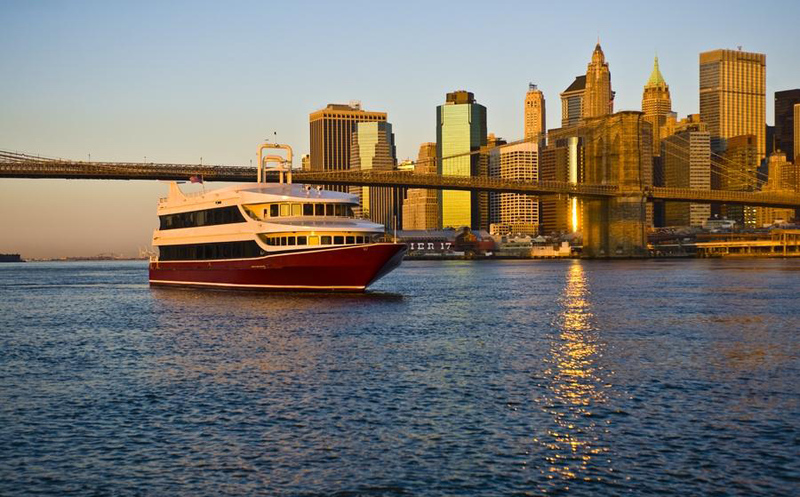 Yacht’s offer groups a private and sophisticated expedition while traveling around the New York Harbor. 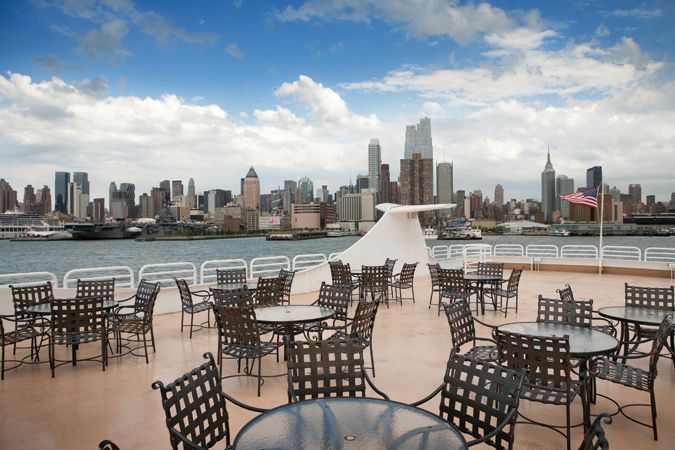 Expect gorgeous panoramic views of the Manhattan skyline, a sight well worth seeing. This also includes views of the Statue of Liberty, bridges, and a beautiful New York sunset. 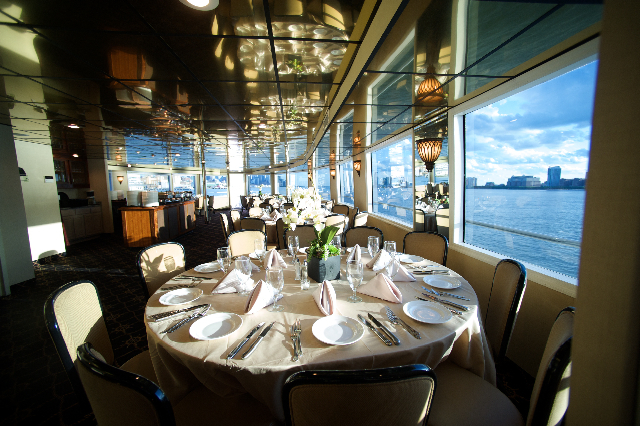 Hosting any event by yacht is one that will impress guests not only with fabulous sights but top-notch cuisine and service. 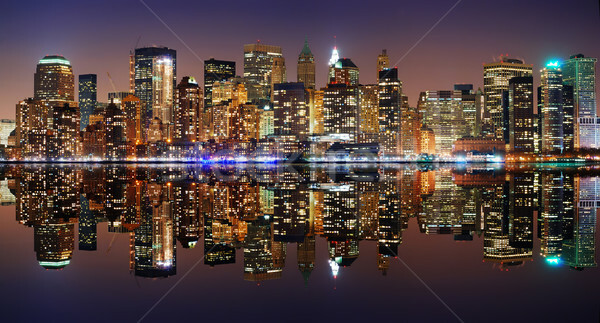 For your next event try a New York Yacht Charter that provides high quality comfort and style. Welcome to Nautical Holidays new website! As an established Charter Firm with more than 20 years in the business, it was important to us to create a modern website that was easy for our new and long standing clients to be able to find out the latest information. Creating an easy to navigate interface with useful information and beautiful photos of the magnificent yachts we represent was our goal. We hope you enjoy! Please take a moment to look around our site. Do you have feedback or just want to reach out? Please feel free to contact us at olive@nauticalholidays.com – we’d love to hear from you. Now you can cruise in style, even for larger groups. At a 120 ft. length, 33 ft. beam this gorgeous yacht has 4 decks available to guests: a piano deck, dining deck, cocktail deck and sun deck! 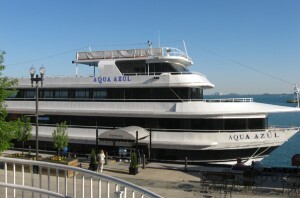 Aqua Azul is US Coast Guard Certified for 345 passengers, but can be made very comfortable to accommodate smaller groups. Looking to host a delightful dinner or special occasion? This boat can accommodate up to 300 guests for either a formal (plated) or buffet meal. 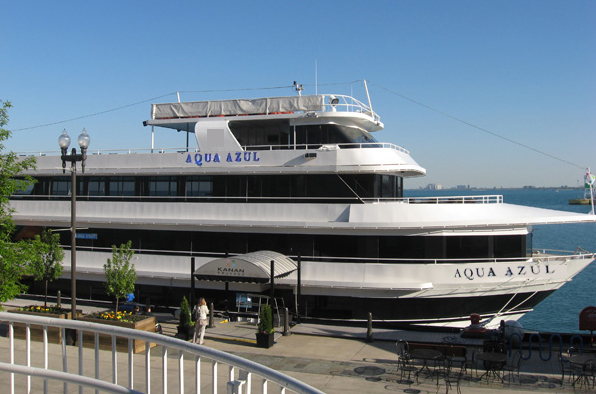 Click here to learn more about Aqua Azul. Nautical Holidays is happy to announce that Jim Ross – our long standing partner in the yachting business – is the new Director of Business Development for Danish Yachts – Congratulations Jim! Danish Yachts has been making headlines here in America after recently appointing Bradford Marine in the Americas as the exclusive representative for Danish Yachts’ sales and service in North and South America. “We now provide the American yachtsmen the best of European design, engineering and luxury interiors, coupled with the highest level of warranty and service,” said Jim Ross. If you would like to see pictures and video of their groundbreaking new yacht, Shooting Star, please visit Danish Yachts Films. 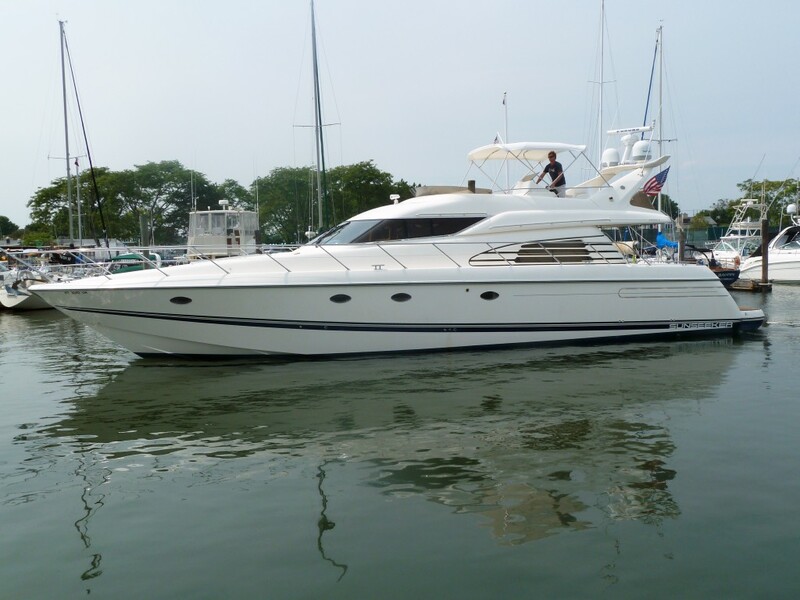 The 62 Foot Sunseeker, Manhattan, the Carol Jean will be launching a new website soon: www.theCarolJean.com. Nautical Holidays manages this beautiful yacht which is available for day or vacation/honeymoon/ incentive charters. Enjoy New England in the summer or go to the west coast of Florida in the winter months with this exquisitely sleek, powerful and beautifully maintained vessel. Contact us at olive@nauticalholidays.com to book your vacation charter on this beautiful yacht!